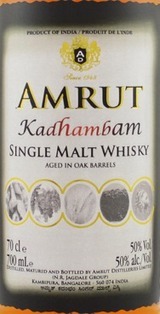 Single Malt Whisky aged in Oak Barrels. Nose: Rich and floral, honeyed, nutty, new oak, vanilla, lifted fruit aromas of citrus and tropical fruits. Taste: Candied fruits, subtle oak with a light dusting of peat and integrated spice. 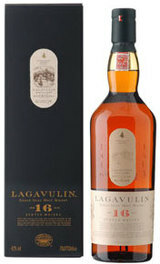 Finish: Warming and complex with a dry, long finish.